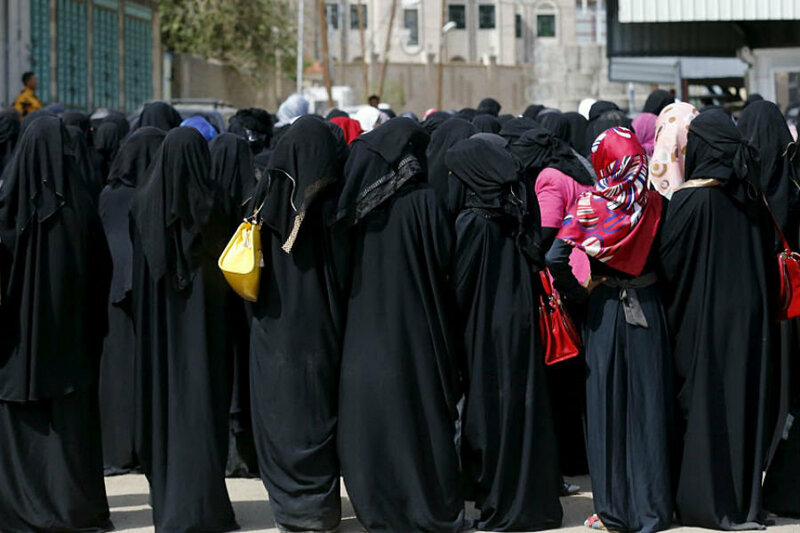 A human rights watchdog organization today condemned the UN’s election of Yemen, the lowest ranking country in the world on gender equality, to be vice-president of the Executive Board of UN Women, which is the United Nations entity for gender equality and the empowerment of women. « Electing Yemen to protect women’s rights is like making a pyromaniac into the town fire chief, » said Hillel Neuer, executive director of UN Watch, a Geneva-based non-governmental human rights group. Yemen was ranked 149th out of 149 in last year’s Global Gender Gap Report, produced by the World Economic Forum. « How could the UN choose Yemen, a country that tolerates female genital mutilation, denies women hospital treatment without the permission of a male relative, and counts a woman’s testimony as worth half that of a man? » asked Neuer. « The election of Yemen as vice-president at UN Women is an insult to women’s rights activists worldwide who struggle against the persecution exemplified by Yemen’s misogynistic laws and practices, » added Neuer. Executive Board members who joined the vote by acclamation yesterday to elect Yemen include Ireland, Norway and Sweden. Beyond the symbolic significance, Yemen now acquires some influence in shaping discussions at the global women’s rights agency. « Glad to be elected, » tweeted Yemeni deputy ambassador Mr. Marwan Ali Noman. « Warmest congrats Marwan, all the best mate!! » replied Mr. Murad Hussein Issa, a Yemeni delegate to the UN Human Rights Council.